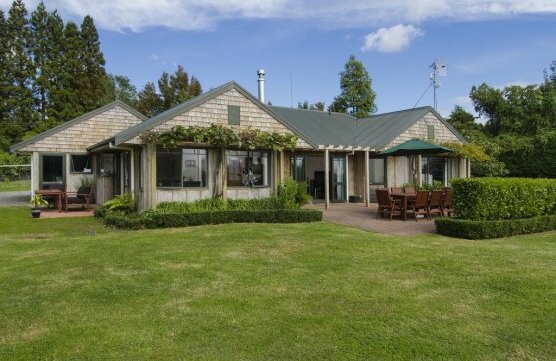 Picture perfect is the only way to describe this 5.4641 hectare mini farm within 20 minutes of Tauranga's inner city. Sited beautifully for the sun, this home has recently been professionally painted throughout in neutral colours with luxury new carpet and kitchen. Open plan living with exposed beams opens to a choice of outdoor areas for alfresco dining at any time of day. 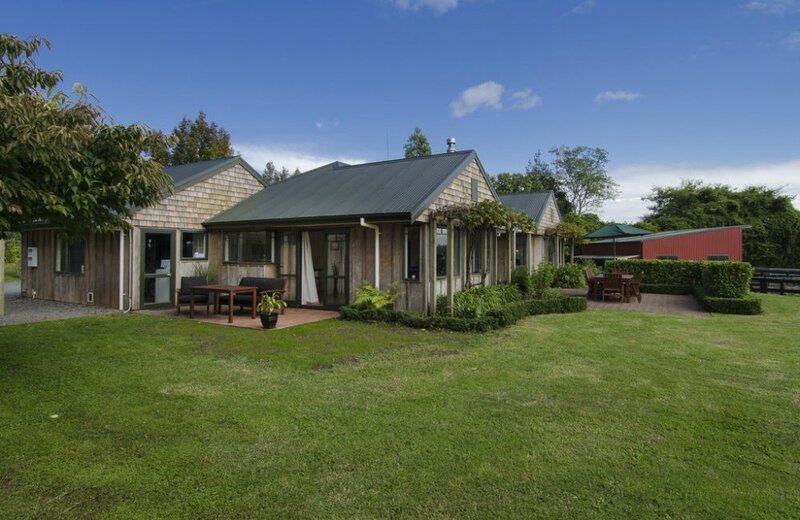 Close to but separate from the main house is a 72m2 auxiliary building which currently includes 2 car garaging plus a rumpus, studio or 4 bedroom. 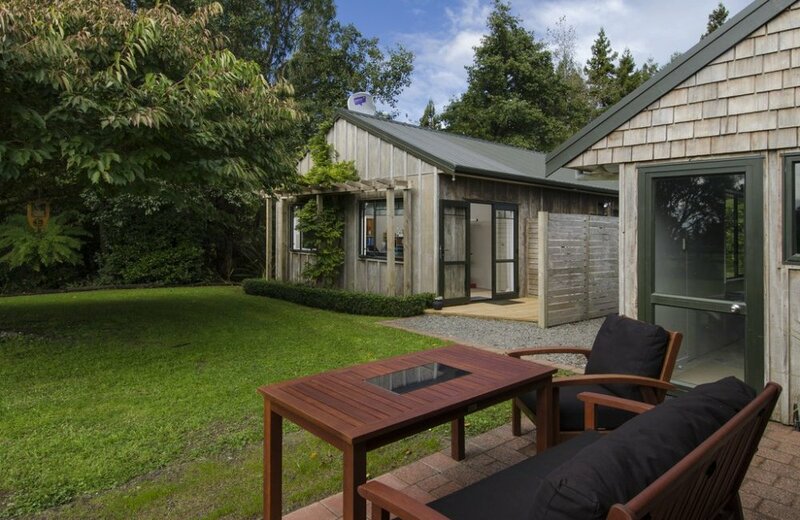 A perfect solution for a home office or to convert to farm stay accommodation.. 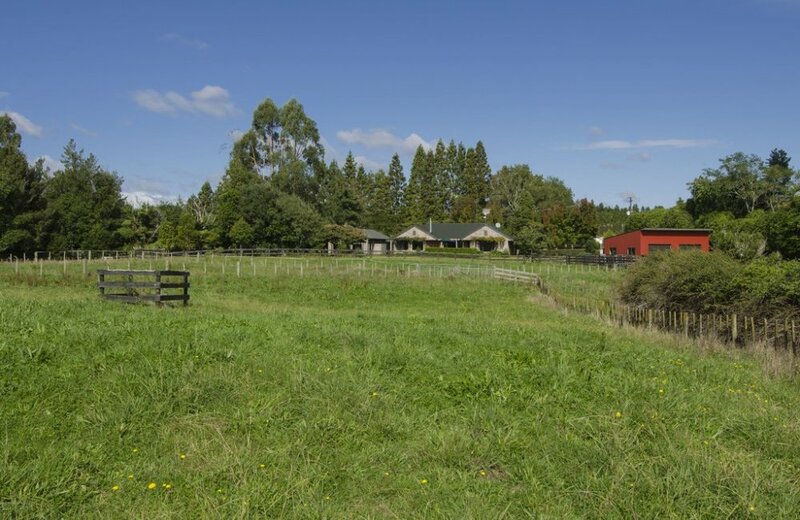 This well established mini farm is "ready to go" with independent water supply, 65m2 implement shed, 5 watered paddocks plus stands of native bush for shade. An ideal package for calf rearing, sheep or for grazing horses. Stock can be seen from the house while a sheltered valley below is a lovely area to ride. 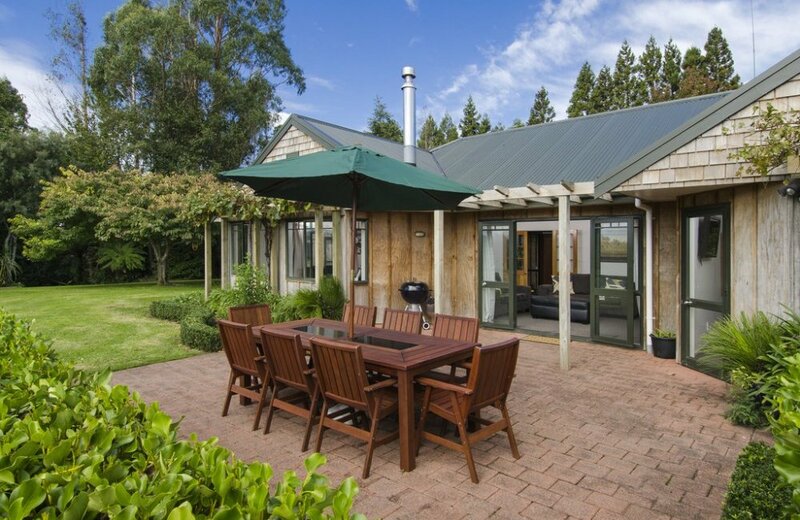 An idyllic lifestyle is on offer here for country and privacy lovers for whom peace and a picturesque environment is paramount. Our realistic vendor has based the asking price on a recent registered valuation.